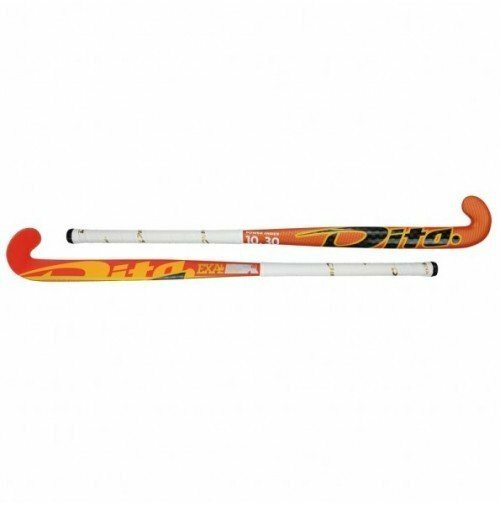 Dita Exa 100 NRT Hockey Stick brought to you by All Rounder Hockey for the hockey season. Due to its stiffness, well balanced weight and Maxi-shaped hook the Exa 100 is a hockey stick with extreme hitting power. Dita provide perfect control and feel that comes with it, makes the Dita Exa 100 NRT Maxi hockey stick a true hard hitter. 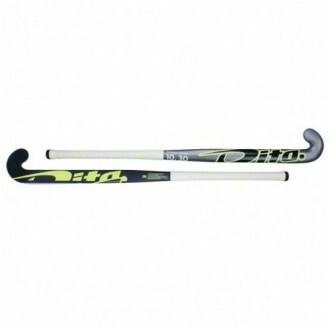 Dita Exa 100 NRT Hockey Stick brought to you by All Rounder Hockey for the hockey season. Due to its stiffness, well balanced weight and Maxi-shaped hook the Exa 100 is a hockey stick with extreme hitting power. Dita provide perfect control and feel that comes with it, makes the Dita Exa 100 NRT Maxi hockey stick a true hard hitter. 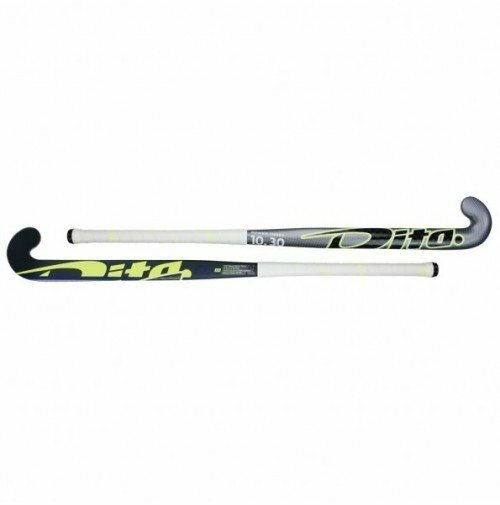 SPECIFICATIONS Balancepoint 55,20 Head Maxi Bending (mm)19 mm Carbon (%)50 Powerindex 10.30 Top of the range Dita Exa 100 NRT Maxi hockey stick from All Rounder Hockey equipment. Available in 36.5" and 37.5" in Orange/Red/Gold and Silver/Blue/Fluo Yellow.